Cheshire West Growth Plan from Cheshire West and Chester on Vimeo. 11 June 2014 – A new video showing business growth in West Cheshire is being seen by national and international delegates in Liverpool. Produced by Cheshire West and Chester Council, the video is being shown during the International Festival for Business running from June to July. Charlie Seward, the Council’s Director of Growth and Prosperity said: “The video shows how West Cheshire is a great place for business. “From an initial enquiry we have specialists on hand to find the correct business premises and can help in the recruitment of staff as well as help local people gain the skills needed for a successful job interview. 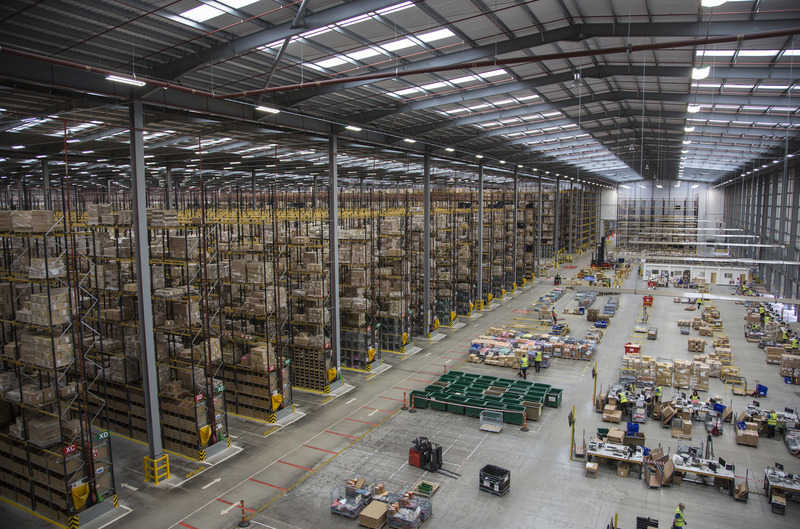 The Council also has specialists who can aid a company through the planning process. 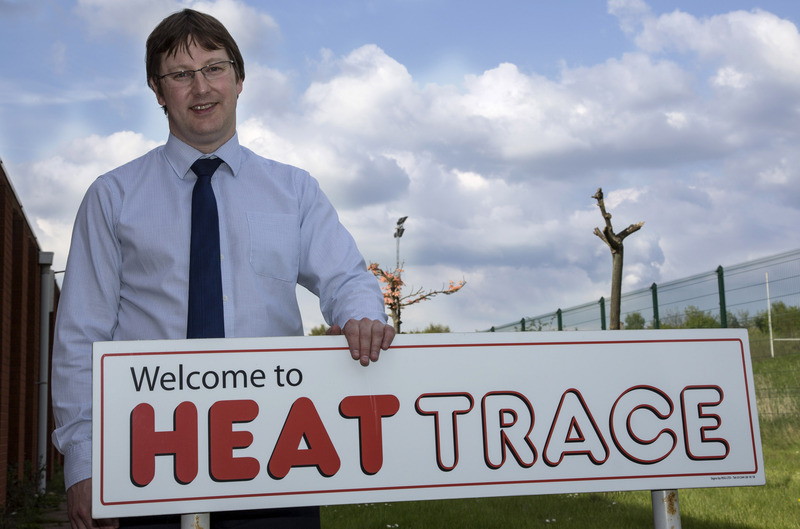 From Regatta’s new distribution facilities in Ellesmere Port to the Queen’s Award for Innovation winners Heat Trace in Helsby the message is clear; West Cheshire has the facilities, transport networks, skilled workforce and support available from the Council to help business growth. Waitrose show off their latest store in Northwich and The Lion Salt Works looks forward to opening as the country’s newest industrial heritage attraction. Retail ambassador Janice Atlay from Chateau de Sable talks about the growth she has seen after opening in Chester whilst Jamie Christon from Chester Zoo celebrates record visitor numbers and the new Islands attraction.